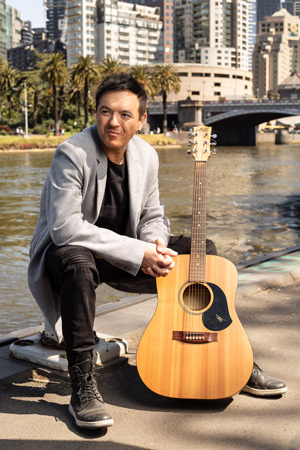 Melbourne Vic Australia has given birth to young man with the voice of an angel, and one can’t help but ask themselves why does this artist sounds so much like our late George Michael? 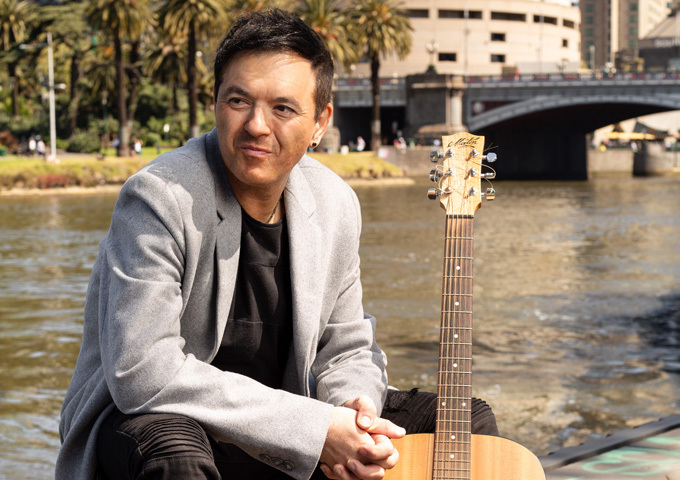 In so many ways, Lorenzo, as he his known in the music social circles in his hometown of Melbourne Victoria, due to his charismatic, charming style, strong vocals, and very talented with a pen, there is no stopping this artist at all. Recently Lorenzo signed a distribution deal with Indie label G.I.Records LLC out of Muncie, Indiana USA which will take his music, his brand, and talent not just worldwide, but global. 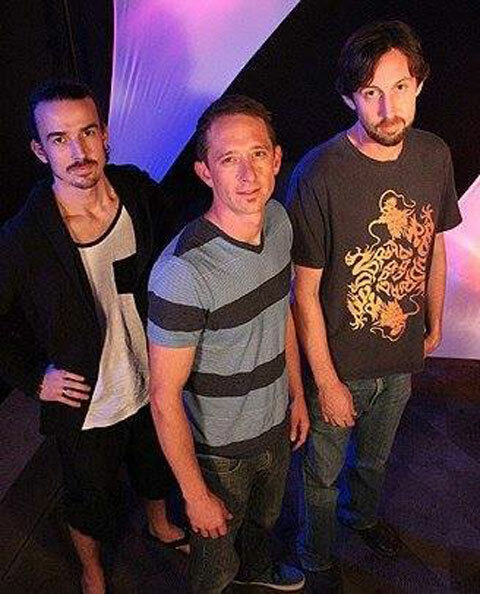 A&R and Label owner Mr. Andrew “Drew” Knibbs said” it was indeed a grand opportunity to be able to represent for this artist and when his Manager/Representative Michelle Schembri-Lipscombe made initial contact with the label regarding this artist, after listening to his music, myself and my Asst. 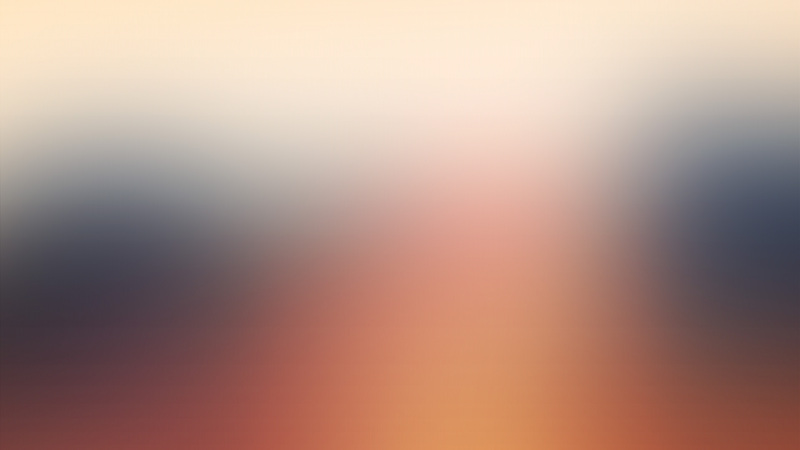 Lorenzo’s first music project along with a music video will drop in January of 2019 and there will be another major press release coming out on the same day of his release, which is a single, when it drops worldwide and global. We welcome all music loving fans, major label heads, music blogs, DJ’s etc to follow Lorenzo a born star with the voice of an angel on his musical journey, you will not regret it. 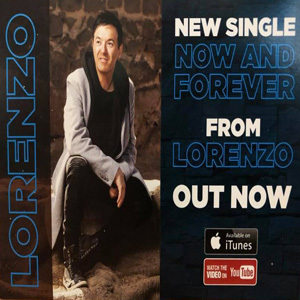 LORENZO is on radio rotation with the track “Now and Forever”.